Expelled unfairly from Harvard, an American undergraduate, Matt Bucker flees to England to his sister's home. Once there, he is befriended by her charming and dangerous brother-in-law, Pete Dunham, and introduced to the underworld of British football hooliganism. 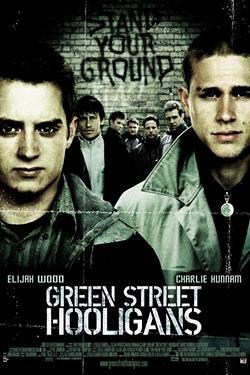 Matt learns to 'stand his ground' through a friendship that develops against the backdrop of this secret and often violent world.